Students in the US won’t be flocking back to campuses until late August to September, but for retailers, it’s high time to ramp up back to school (BTS) and back to college (BTC) marketing campaigns. What can retailers expect from this year’s back to school and back to college shoppers? The National Retail Federation’s forecasts back to school and college spending to reach $82.8 billion in 2018, which is the third-highest total in the survey’s history. $122.13 on supplies such as notebooks, pencils, backpacks, and lunchboxes. As for when they’re shopping, the majority of respondents (77%) said they plan to start shopping a least three weeks before school begins, and nine out of 10 shoppers still have half or more of their shopping to complete. Check out the slideshow below to learn more about the NRF’s findings and forecasts for back to school and college in 2018. Another way to get product insights is to look at trends in your market. Google has a free trends tools that can help you do this. Go to trends.google.com and explore trends in your area or niche. You can also enter specific products or brands to view search trends over time. Need to up your ecommerce game? 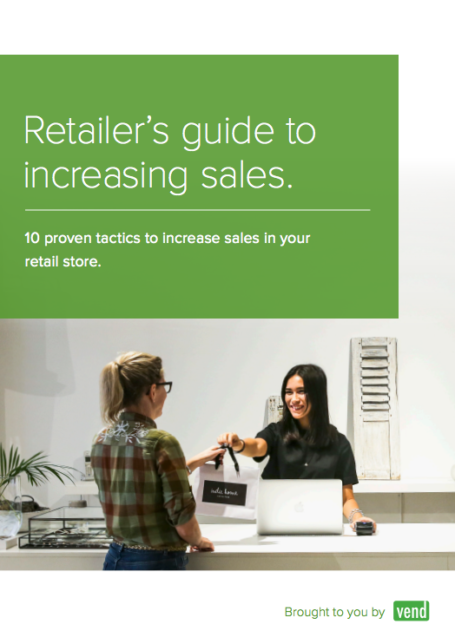 Check our post on how retailers can increase web traffic and sales. Expecting to see more teachers in your stores this year? Find ways to engage them specifically. Perhaps you can have an “educators corner” in your shop or on your website. Feeling generous? Give away handy resources such as calendars or lesson plan templates that they can use. 10. Not selling back to school products? Use “change” as a marketing theme. We’ve offered several pointers to help you capitalize on this year’s back to school season. Now we’d like to hear from you. How will you engage parents and students who are stocking up for the upcoming school year? Let us know by tweeting at us or by dropping us a line on Facebook!